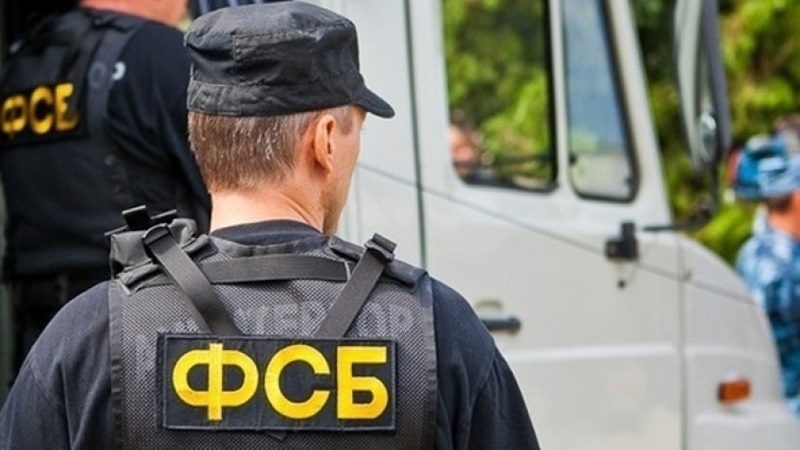 The FSB of Russia on the territory of the occupied Crimea reported the detention of two Russian citizens, including a serviceman, on suspicion of spying for Ukraine, according to a source in the Public Relations Center of the Federal Security Service of Russia. Federal Security Service of the Russian Federation in Simferopol detained citizens of the Russian Federation Anna Stanislavovna Sukhnosova and Dmitry Aleksandrovich Dolgopolov. The latter was performing military service on the territory of the "Republic of Crimea", the message says. The FSB believes that detainees collected information about the activities of units and formation of the Black Sea Fleet, which is a state secret, and transmitted the data to the special services of Ukraine. Persons face up to 20 years of imprisonment under the criminal article "State Treason". Earlier, the Armed Forces of Ukraine reported detention of saboteurs before the explosions of ammunition in warehouses in Kalinovka.